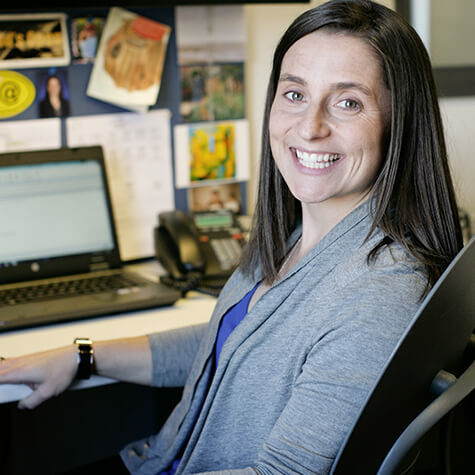 Lauren’s ideal work environment is simple: working with good people and throw in a touch of sports. Lauren has dedicated her career to the art of visual storytelling, embracing all facets of production, including: planning, designing and managing the execution of year-round, content-driven campaigns. Her team produces more than 350 videos per year, ranging from short form to long, across television networks and digital platforms. Her expertise includes content strategy, creative direction, video production, post-production supervision, account management, and late-90s country music. She has had the pleasure of working with the following clients: Big Ten Conference, The Big Ten Network, Tulane University, National Baseball Hall of Fame, JPMorgan Chase, GEICO, ESPN.